“Textalyzer”, Coming Soon to a Road Near You In New York? Textalyzer, Coming Soon to a Road Near You in New York? As a driver we all know the danger of texting while operating a moving vehicle. Even if you do not perform this, you see others sharing the road with you doing it. Do I feel safe seeing a vehicle wandering over lines in the road while I am driving? Heck no. 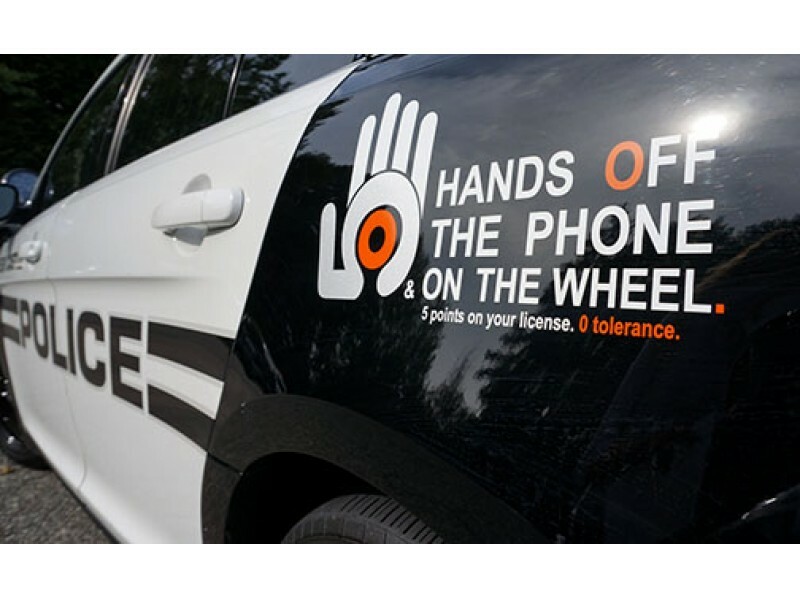 But, hopefully there will be another way for the police to enforce the law of no texting. Meet the textalyzer, made by Cellebrite. This proposed bill is currently in the legislator in New York State. I have went through this toll booth over many decades working down AC in the past years. Bobby Caldwell, “What You Won’t Do For Love,” 2014 Mitsubishi Outlander Sport Commercial. The 2014 Mitsubishi Outlander Sport commercial brought me back to find out who did this awesome song. Bobby Caldwell released the tune over 35 years ago. I placed two videos. In the second, the chord progressions are fantastic. I enjoyed the music I was exposed to back in the day, as I was an aspiring choreographer, professional dancer. 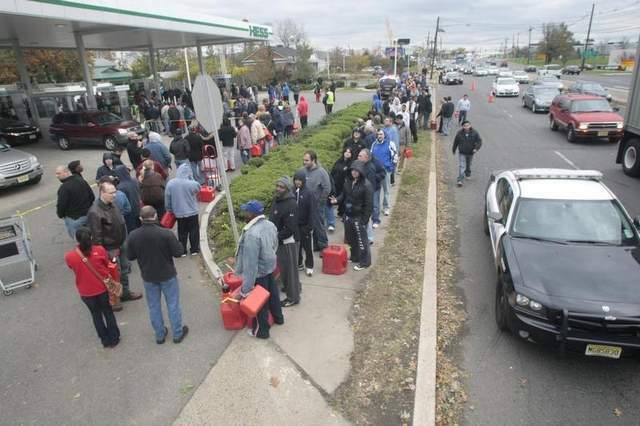 New Jersey Governor Chris Christie orders gas rationing in 12 counties beginning Saturday, November 3, 2012. According to a release from the Governor’s Office, citizens of the following counties are now limited on the days in which they can fill up their gas tanks, as per the state Office of Emergency Management: Bergen, Essex, Hudson, Hunterdon, Middlesex, Morris, Monmouth, Passaic, Somerset, Sussex, Union, and Warren. Drivers with license plates ending in an even number will be able to buy gas on even-numbered days, and those with plates ending in an odd number can make gas purchases on odd-numbered days. It is being reported that there currently are no restrictions on filling gas containers.